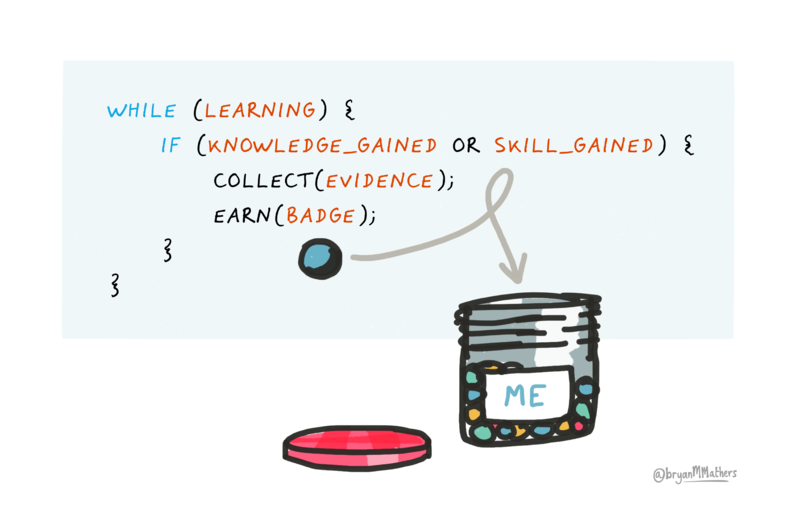 I’ve always thought that one of the most obvious areas ripe for micro-credentials is Computing skills. It’s a pretty fresh sector, so school credentials are miles behind. However, the speed at which it’s changing also lends itself to recognising small chunks of competency. Most skills in this sector are experientially learned, as opposed to formally taught, but solid experience holds the real value – and forms the headline of most job applications. Angular? Oh yes I’m awesome at angular… Being able to authenticate those skills is, however, quite another matter.